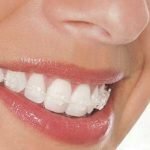 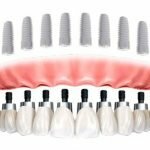 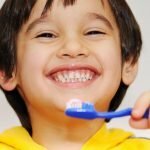 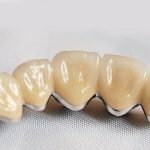 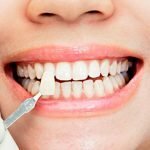 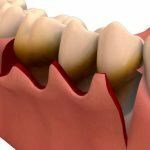 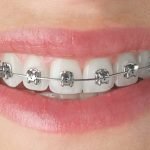 Teeth straightening using orthodontic braces is a method used to align and straighten teeth and help to improve the position of a person’s bite, while also working to improve dental health. 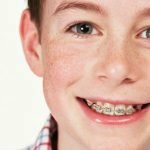 There are many situations when a person needs orthodontic braces, for example: crooked teeth, crowding of teeth or too wide spacing between teeth. 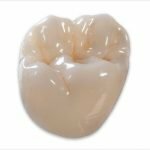 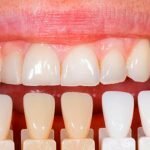 The most common irregularities are overbite (where upper front teeth lie to far forward over lower teeth) and under-bite (where lower teeth are too far forward or upper teeth are too far back). 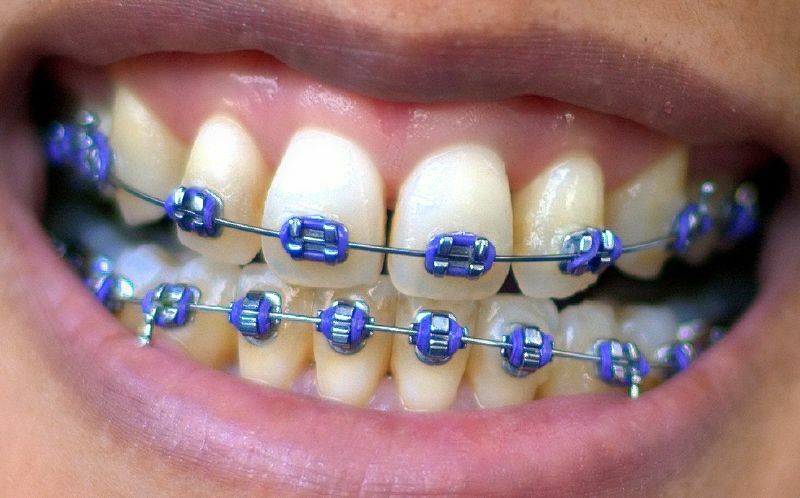 Braces work by applying continuous pressure over a period of time to slowly move teeth in a specific direction. 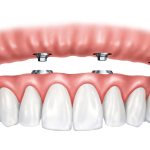 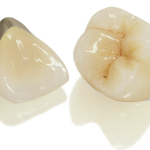 As the teeth move, the bone changes shape as pressure is applied. 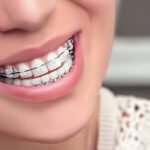 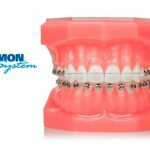 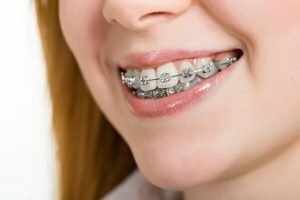 There are many types of braces, from metal-wire braces, which are most stable, to ceramic ones, which are esthetically most pleasing, since they look almost as regular teeth.In order to correct most of orthodontic problems, a person needs to wear braces for a year. 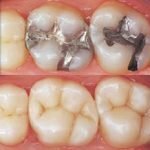 After that, control check-ups are needed in order to prevent teeth going back to their irregular array. 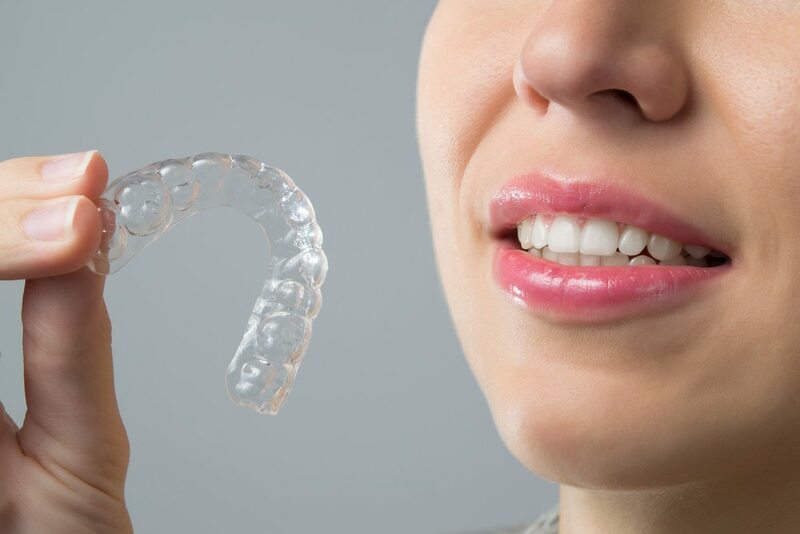 An orthodontist may also provide the patient with a temporary retainer which can help in the process of preserving the new, well-aligned smile.